The main ways to get to Stonehenge from Oxford are by tour, public transport or car. We recommend taking a small group tour, since this is the fastest and easiest way of getting to Stonehenge from Oxford. By public transport, getting to Stonehenge from Oxford takes over 2 hours, and involves taking a combination of buses and trains. And if driving is an option, then think about renting a car for the day, since Stonehenge is located 70 miles from Oxford, and the journey should take around 1 hour. 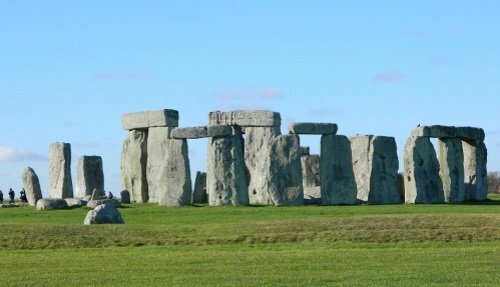 Finally, we offer private tours to Stonehenge from Oxford. This is the perfect way to travel to Stonehenge and to combine a visit with nearby places such as Bath or the Cotswolds. There are small group tours from Oxford that run daily to Stonehenge and Bath. The tour includes a driver/guide, entrance tickets to Stonehenge, a walking tour of Bath and hotel pickup/dropoff. The best way to get to Stonehenge from Oxford via public transportation is to take the train and bus. There is an hourly train that runs from Oxford to Salisbury with a change of train at Basingstoke. The train journey takes around 2 hours. From Salisbury, there is a regular private bus that goes to Stonehenge. Bear in mind that public transportation to Stonehenge from Oxford is quite expensive. A return train from Oxford to Salisbury will cost between £30 to £40. The Stonehenge Bus from Salisbury costs £15 per adult and an entrance ticket to Stonehenge costs £15.50 per adult. In total this option costs between £60 to £70 per adult. 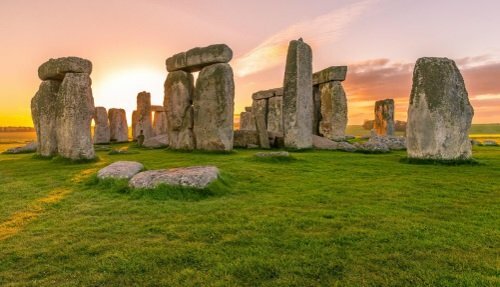 If you are comfortable driving on the left hand side of the road, then one of the easiest ways to get to Stonehenge from Oxford is to hire a car for the day. 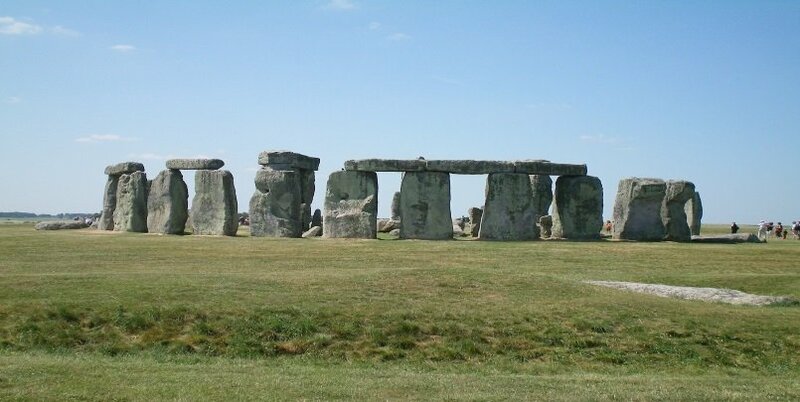 Stonehenge is located 70 miles from Oxford and the journey should take around 1 hour. If you are traveling as a group or family, renting a car could work out cheaper than taking public transportation. Tourist England offers private transportation services from Oxford to Stonehenge. This is perfect if you are looking for either a driver for the day or a professional tour guide. 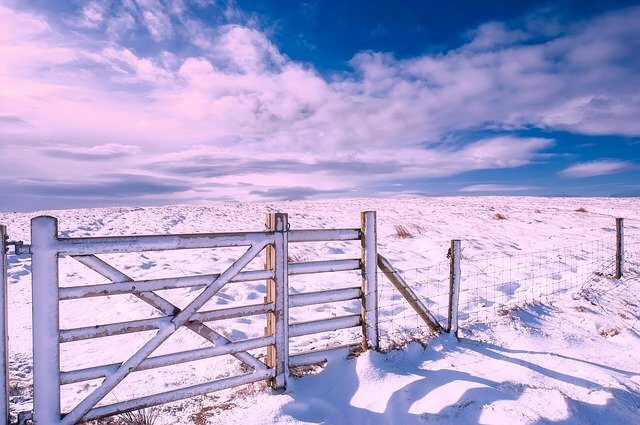 Our private tours are custom built, allowing you to spend a full day in the Stonehenge area, perhaps also visiting places like Salisbury, Bath or the Cotswolds. 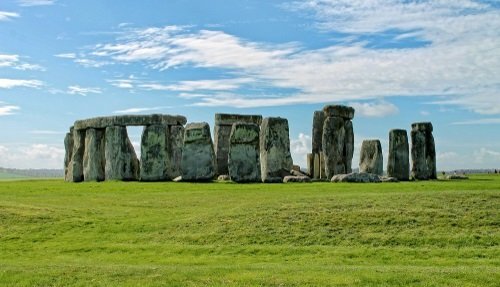 We offer the following prices for a full 9/10 hour private tour from Oxford to Stonehenge and surrounding area, depending on whether you are looking for a fully guided tour, a driver/guide, or a driver only. Prices are quoted per vehicle, starting at £599. For more information and for prices, please visit our private tour page.